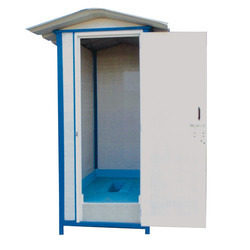 Providing you the best range of pvc readymade fabricated toilet, portable toilet blocks, readymade labour toilets, mobile toilet cabins and mobile toilets with effective & timely delivery. Being the market leader in this domain, we are engaged in manufacturing and supplying the premium quality of Portable Toilet Blocks. 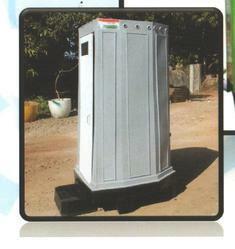 Portability, elegant design and easy maintenance, makes the portable toilets highly demanded. To ensure a zero-defect range, the offered portable toilets undergo various quality assurance procedures. 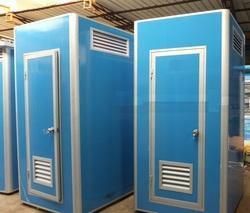 We are the leading supplier of the Readymade Labour Toilets. Convenient to relocate and transport. 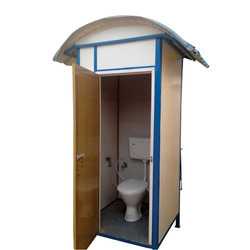 We are counted as one of the leading manufacturers and suppliers of the best quality of Mobile Toilets. By using latest technology and quality assured materials, the offered mobile toilets are manufactured in accordance with the industry laid norms and regulations. For the purpose of meeting the precise needs of our customers, the mobile toilets are rendered in various technical specifications. 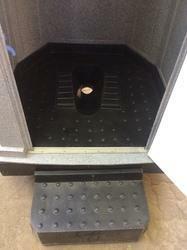 Looking for Portable Toilet Cabins ?